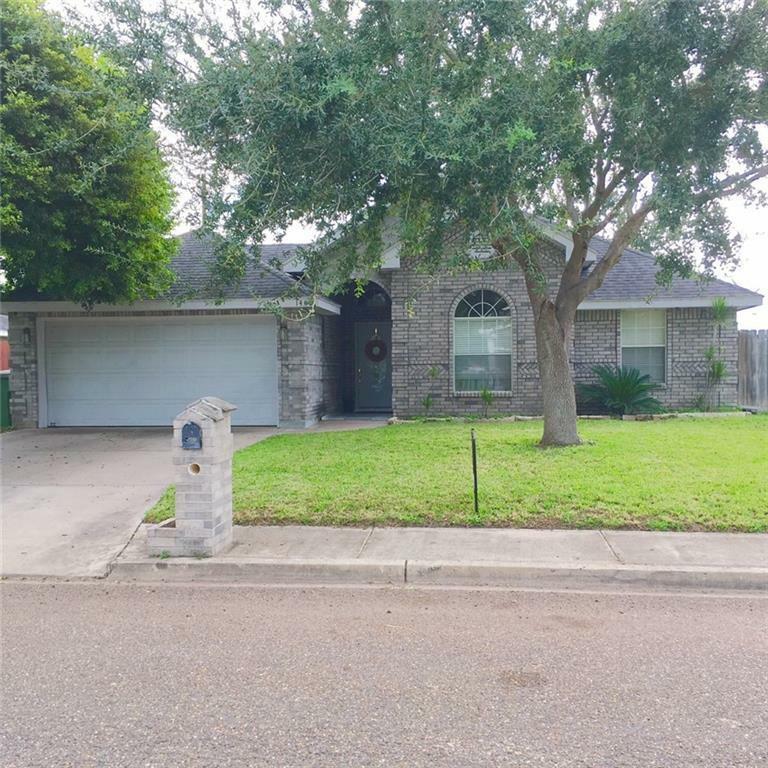 Very well nice gorgeous well kept home in South Weslaco Gated community Mid point Manor Estates. 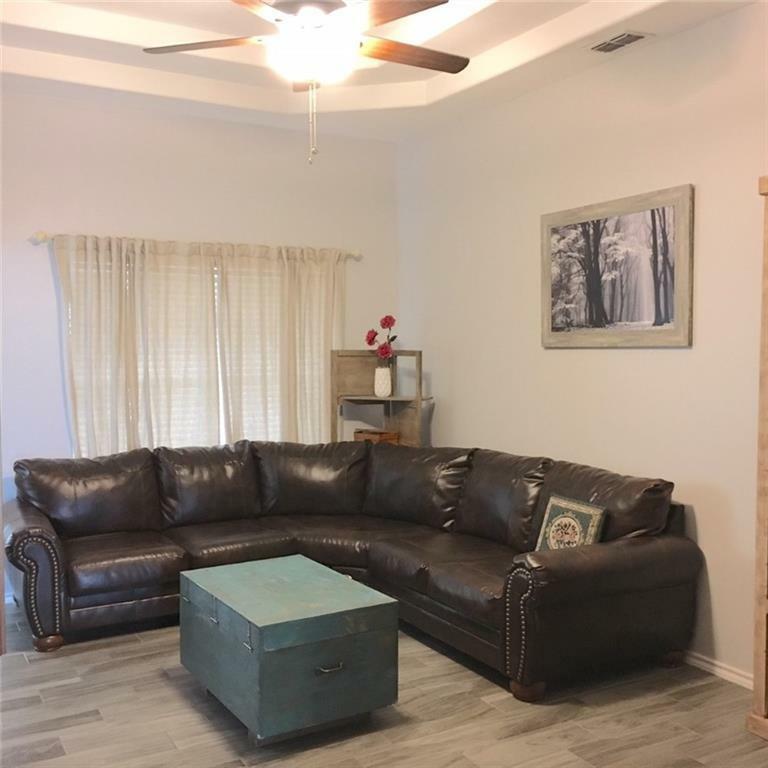 This home has new fresh coat of paint, recently remodeled, beautiful wood imitation ceramic tile throughout entire home. Home is very accessible from main entrance as soon as you go in through the main gate take a right and home will be a few homes to your right hand side. All Kitchen appliances convey. 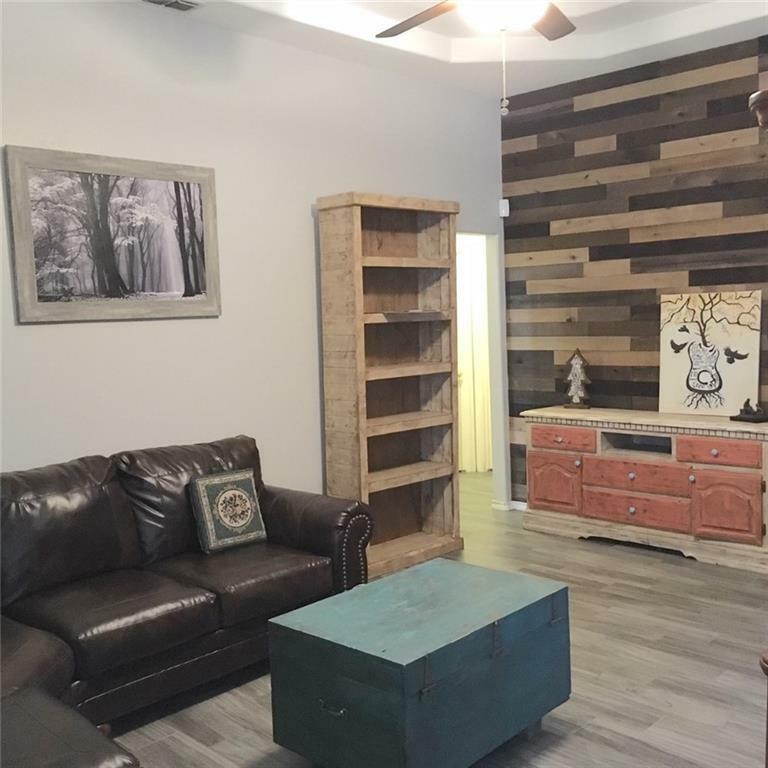 Home owner is very motivated to sell schedule your appointment today to view this home. Very spacious bedrooms master bedroom is very nicely distributed. HOME OWNER VERY MOTIVATED TO SELL PRESENT YOUR OFFERS TODAY.